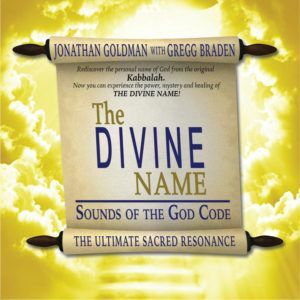 In this groundbreaking work, sound healing pioneer Jonathan Goldman shares his incredible discovery of the Divine Name, a universal sound that when intoned, can bring harmony and healing to ourselves and the planet. This name, encoded within our DNA, is said to be the personal name of God. Once found in the religious tests that link over half the world’s population, became prohibited and then lost for nearly 2,500 years. The Divine Name is a universal sound which can benefit the practitioners of all traditions, religions and spiritual paths. Now, it is available once again. with Bonus Sacred Sound Invocation! The original version of this book was the Winner of the COVR Visionary Award for Best Alternative Health Book. Now this Revised Edition gives you even more ways to discover the power of sacred sound to usher in a new era of human consciousness, uniting us in healing, peace and oneness. The Divine Name may be the most potent sacred sound available for healing and manifestation! Amplifies the power of our personal prayers and spiritual communion. Allows us to initiate planetary consciousness for quantum evolution. 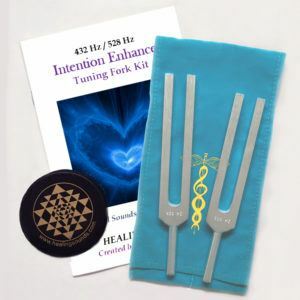 Resonates, balances and aligns the chakras for health and harmony. 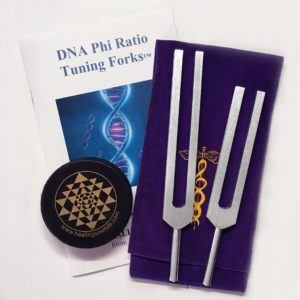 Produces powerful meditations to access deep levels of our psyche. 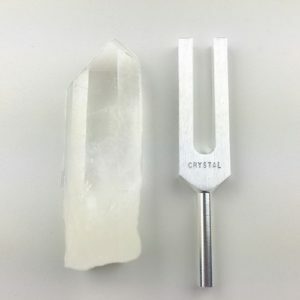 The Divine Name is a step-by-step process of vibratory activation that will allow you to experience the power, majesty, and healing of this extraordinary sound. Also included is access to n step by step instructional recording that will help you learn to intone The Divine Name yourself, enabling you to revel in its astounding transformational properties. See the astounding Aura photography which documents the power of intoning The Divine Name here.